At that time, my parents were entrepreneurs. So it was normal for me to see work as something where you spend all your time, from Monday to Saturday, from 7am to 7pm. One of my strongest memories is the happiness I felt when my mother was allowing me to get up at 6am on Saturday mornings, when my father needed "help" to prepare a business event. I was just happy. I didn't see it as work but rather as spending time with my family, while seeing clients walking by all day. 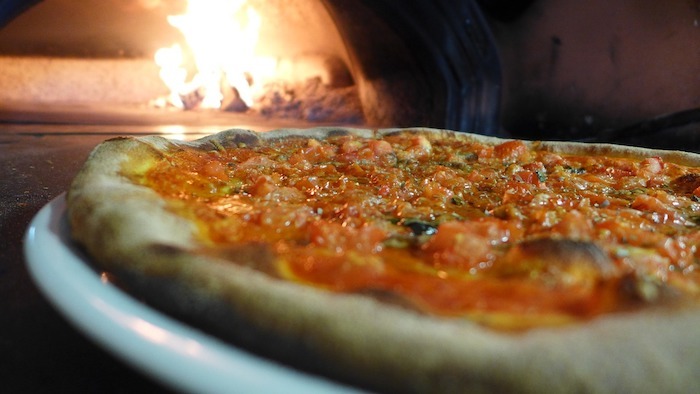 At lunchtime during these unforgettable days, we'd eat in a pizzeria run by Sicilians. It was the kind of old establishment where you feel the heat of the oven invading you when you enter, and the exquisite hot dough' smell suddenly provoking you a gargantuan appetite. We always went at the same place. We're not not to be complained about financially speaking, but the restaurants were still exceptional moments in our daily lives. And those Saturdays were the tradition. It also reminds me that my parents never ate outside or went for coffee at the corner café. Never. They always ate their meals at home as they lived close to their work. It was inconceivable for them to drive 1 hour (or more) every day to get to work. And even less to spend their money on daily frivolities. Regarding evening or weekend outings, it was also very exceptional. What was less so, however, was to receive people at home or to be invited by friends or family. I grew up in this realm and have only good memories of it. 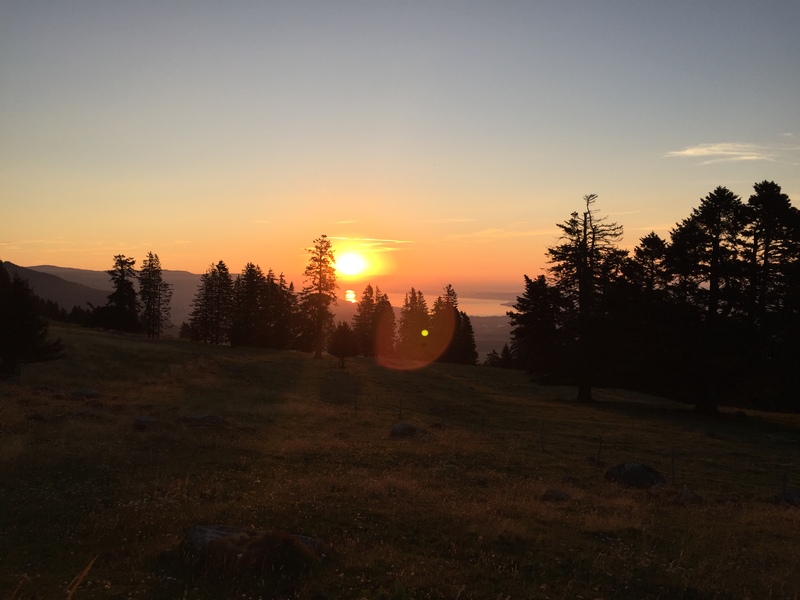 And when I think about it a little more deeply, I connect it with the fact that humans derive a large part of their happiness by spending time together and sharing good times. No wonder why my feeling about this period is very positive. I've never had any allowance at home. Neither in the form of a weekly allowance nor as a reward for household chores. My parents considered it normal to help and participate in the life of the house. And for the rest, they paid us what we needed such as sneakers, clothes, school supplies, etc. 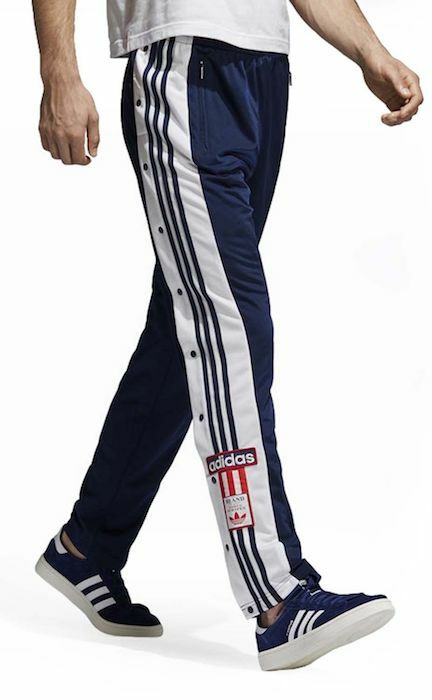 I still remember those kid-parent negotiations for an Adidas tracksuit (photo) or that Dragon Ball Z one (photo) that my bestfriend had. My parents were not fooled and knew it was just a fashion effect (I never watched Dragon Ball Z myself, but my friends did...). As for toys, we sometimes received them unexpectedly (I would say 1-2 times a year), but our parents often linked it to something "extra"-ordinary, like a very (very) good school grade or other similar achievements. Last year, I had a flashback when we were at Toys'R'Us in Ecublens because Lego still produces this same series of toys around the gas station under the green and red brand "Octan". By the way, it'd be nice if it could evolve with Tesla charging stations instead :) We must start educating at the earliest age! 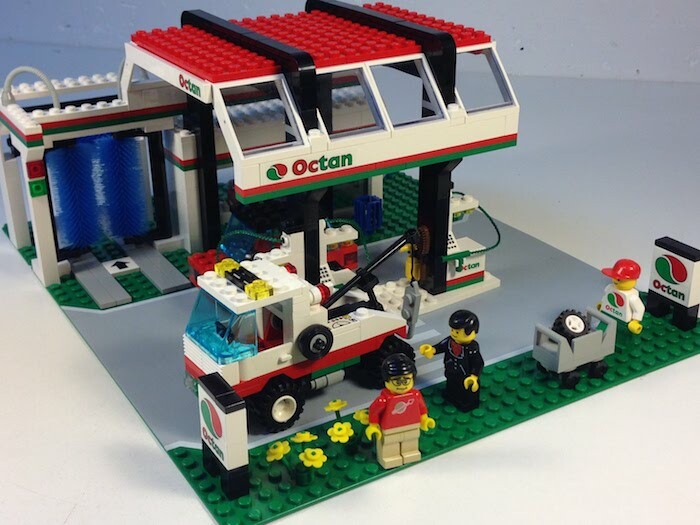 So many memories with this Lego Octan gas station! Sometimes I also received money as a gift at these events. Money that I was saving directly. My memories are vague on this point but I think it was due to a mix of my frugal personality and my parents who advised me not to buy this or that thing on a whim because it was useless, or at least to think it over for a week or two. This way of seeing dining out as the exception and not the rule, which makes us save CHF 400/month nowadays! Everyone will have a different opinion (positive or negative) on the different points above, and that's why I don't group them into "Do's" and "Don'ts". I'll let you judge for yourself. At first glance, I thought I was going to write a single article and not a series about this subject, but it seems that my brain has stored more things than I thought it could. So next time, we'll review the period of my 8-13 years with what I've learned from it. In the meantime, feel free to share what you have learned from your 0 to 7 years old, and especially what education factors have influenced these learnings (so that we know how to reproduce them as parents). Note: I'm currently undertaking the major project of writing a book which describes the A-Z recipe of how to stop working at 40 in Switzerland. Before I take the big leap, I have interviews left to do to validate the idea. Hence I'm still looking for 3-4 people who have just started their adventure towards financial independence, and who are between 20-25 years old. If you fit the profile and are interested, drop me an email with the title "Book interview".